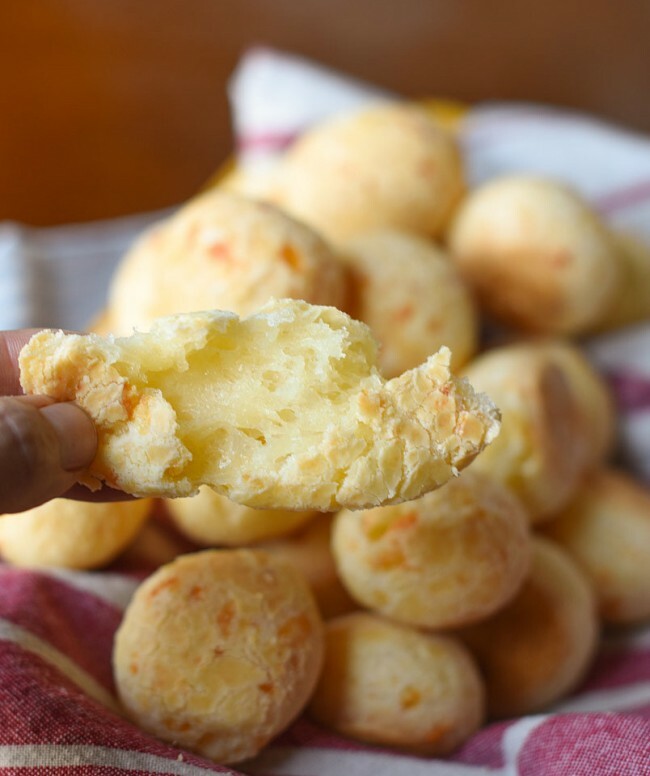 Pão-de-queijo is a Brazilian staple that is a cheese puff in a ball shape, chewy, delicious, gluten free and very addictive. I haven’t met one person that tried them and didn’t like them. My grandma has been making this recipe for over 70 years and we asked her for it!! We took some of the photos in her house, so there’s a special meaning in this post for me!! I made some adaptations to be possible to find all the ingredients in the U.S. 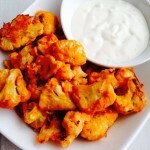 The only ingredient you can’t substitute is the tapioca/sour starch. Preheat oven to 400°F. 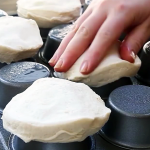 Prepare a greased baking tray or you can use foil. In the bowl place the flour. Wet the flour with room temperature water, this is what will help hydrate the flour. After adding the water, knead the dough with both hands to break up all the little stones created from adding the water. In a medium saucepan, heat vegetable oil, milk and salt over moderate heat until it comes to a boil. Turn off the heat and let cool slightly. Remove from heat and add it to the flour, mixing and kneading with your hands (just be careful because the mixture is still hot) until everything is well incorporated. At this point the dough begins to have more consistency. Knead it for a few more minutes and add the eggs one by one. Finally add the grated cheese and knead some more. The dough will be quite sticky. Put some oil in your hands to keep the dough from sticking to your hands. 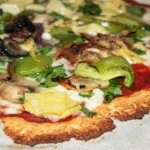 If you think that the dough is too soft, add less eggs, if it’s too dry, add a little milk. 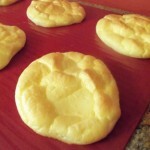 Shape dough into small balls and bake until golden on top about 25-30 minutes. 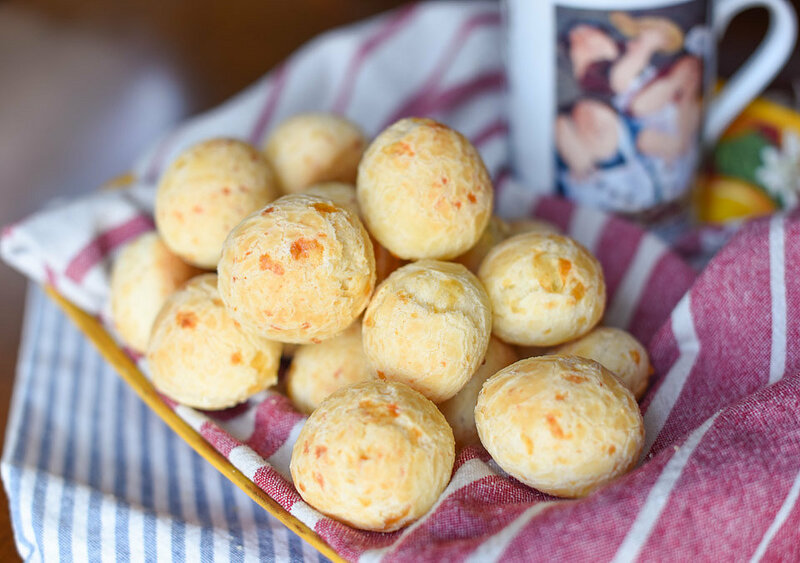 The Brazilian cheese breads are at their best when they’re still warm from the oven. Preheat oven to 400°F. Prepare a greased baking tray or you use foil. 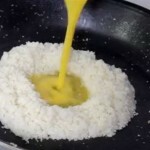 In a bowl, place the flour. Wet it with room temperature water to hydrate it. After adding the water, knead the dough with both hands to break up all the little stones created from adding the water. In a medium saucepan, heat vegetable oil, milk and salt over moderate heat until it comes to a boil. Turn off the heat and let cool slightly. 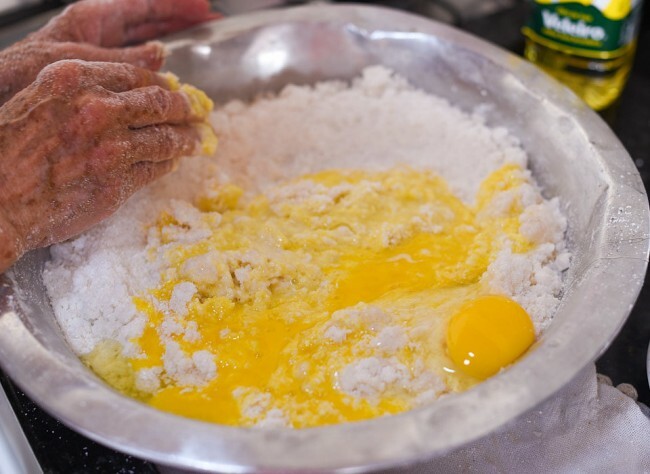 Remove from heat and add mix to the flour, kneading with your hands (just be careful because the mixture is still hot) until everything is well incorporated. Knead it for a few more minutes and add the eggs one by one. Add the grated cheese and knead some more. The dough will be quite sticky. Put some oil in your hands to keep the dough from sticking to your hands. 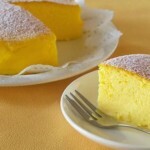 If you think that the dough is too soft, add less eggs, if it’s too dry, add a little milk. 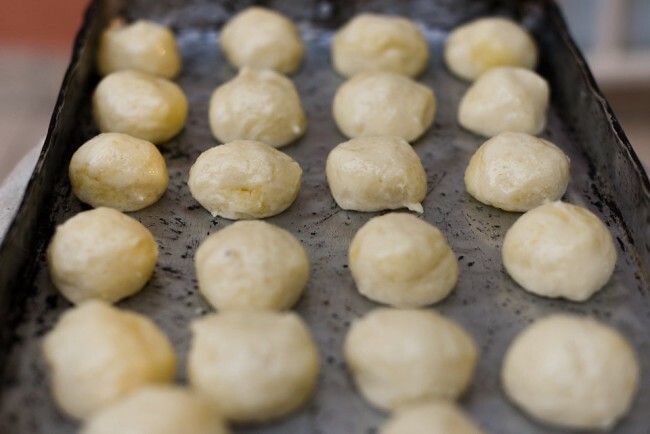 Shape dough into small balls and bake until golden on top about 25-30 minutes.